Every athlete wants to do better. That we can agree on, yes? While athletes will spend hours in the gym working out and building muscle and healthier bodies, they will also spend hours on the field, mound, court or wherever they actually play to improve the skills and abilities they need to be the best they can be. These are the dedicated athletes who make a living on sport or aspire to do so. However, while working out and practices are logical steps to take to improve oneself as an athlete one process that is gaining traction is sport vision. 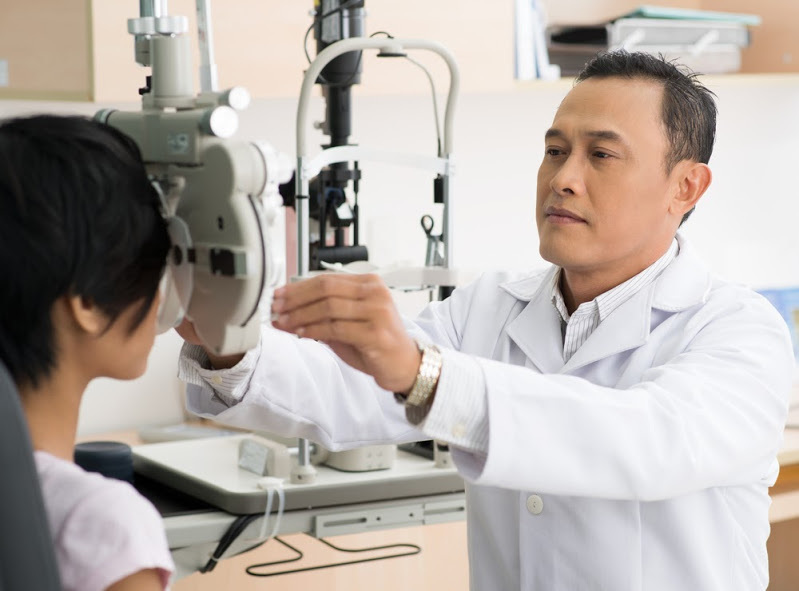 The right optometrist or ophthalmologist can help you increase the reaction time between sight and action. This helps immeasurably any athlete improve their performance, which in turn helps their teams win. You will find that it is not just professional athletes that are turning to sports vision specialists for their performance. Aspiring athletes in college and high school are also starting to undergo these vision therapies to better be able to compete and advance in the sports they love.